SME is a professional society (nonprofit 501(c)(3) corporation) whose members represent all professions serving the mining, minerals and underground construction industries in more than 100 countries. SME members include engineers, geologists, metallurgists, educators, students and researchers. 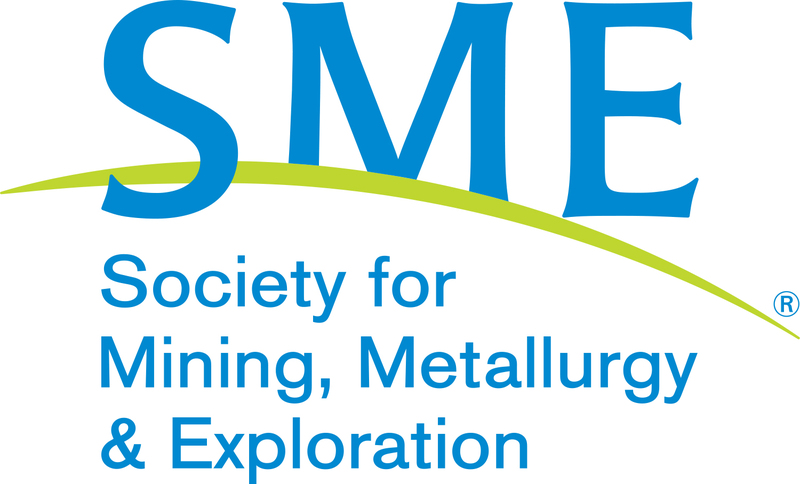 SME advances the worldwide minerals community through information exchange and professional development. SME's staff of 52 are located in Englewood, Colorado. SME is organized into seven distinct divisions - coal & energy, environmental, industrial minerals & aggregates, mineral and metallurgical processing, mining and exploration, underground construction association (UCA) and WAAIME - the woman's auxiliary to the AIME. These divisions reflect the rich diversity of the SME membership and serve as a framework for SME's committee structure. Professional development and information exchange have been watchwords at SME from the beginning. Nowhere is this commitment more evident than in the range of programs and services available to SME members. Publications, professional registration, peer-review of technical papers, college accreditation programs, meetings and exhibits, public education, and SME short courses are just a few examples. Local and international involvement are also distinguishing features in the structure and character of SME as a professional society. More than 45 local SME sections facilitate the exchange of information and increase grassroots participation in SME programs and services. In addition, with the SME Foundation and the creation of an international online digital library, OneMine.org, SME has considerable reach around the world with related societies. We encourage you to browse our website to learn more about how professionals around the world are benefiting every day from their membership in SME.